Climate and environmental protection is being controversially discussed at a global scale. By contrast, there is general agreement as to the importance of healthy forests showing strong growth; forests are part of many regional and national climate protection programs. However, trees and forests are suffering from climate change themselves. Which strategies can be helpful? Warmer, dryer and more extreme events: climate forecasts predict more stress for nature—and it is clearly noticeable even today: “’This includes trees toppled by storms, vermin and forest fires as a result of dry summers”, says Philipp zu Guttenberg, President of AGDW—Die Waldeigentümer [Consortium of the German Forest Owner Associations—The Forest Owners]. That calls for a number of measures, “among other things, the planting of climate-tolerant tree species and the provision of suitable means to get control of pests such as bark beetles or oak processionary moths”. According to the President of the AGDW, the use of state-of-the-art technology and of the latest scientific findings is also decisive. The question is no longer whether it will come to climate change but how rapidly and to what extent this will happen. Trees can indeed adapt themselves to environmental changes by natural selection or even partly profit from an extended vegetation period or higher carbon contents in the atmosphere. 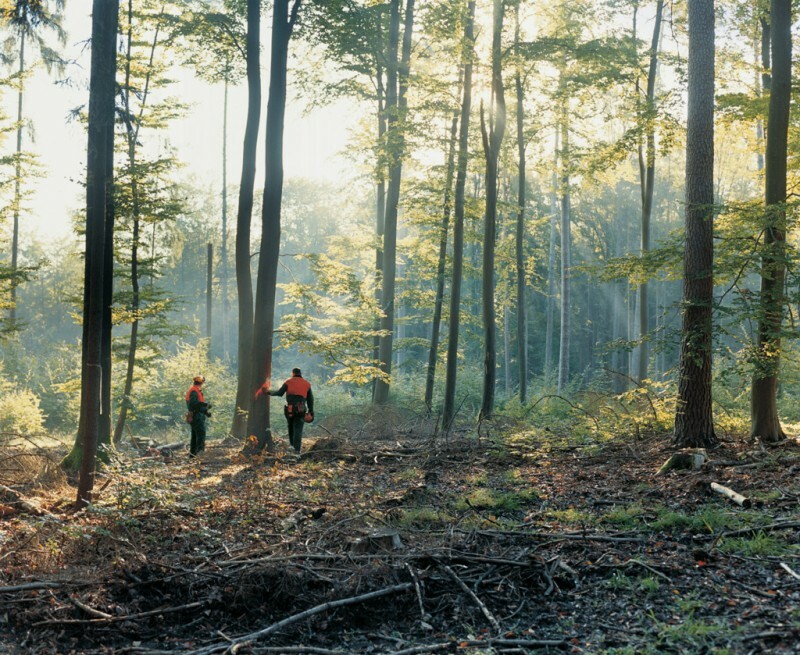 A very rapid climate change with extreme influences, however, could overstrain the forests' adaptive capacities (Source, inter alia: Brang/Klimawandel als waldbauliche Herausforderung [Climate change as a silvicultural challenge]). A key to long-term forest protection is sustainable management. Actually, abandoned forests are carbon neutral from a very long-term perspective. After trees have died, the carbon stored in the wood is released again; at the same time, young trees recapture carbon. A balance occurs with a more or less constant carbon pool. However, untouched natural forests only withdraw little additional carbon from the atmosphere. In a managed forest, trees are harvested and the timber is utilized before the degradation process starts. A sustainably managed forest shows high performance as a carbon sink over long periods of time. Therefore, responsible sustainable forest management and an intelligent use of timber as a precious raw material are an important component of and contribution to worldwide climate protection. Bayerische Staatsforsten: at least four tree species! The right path to take for ensuring stable mixed forests is the subject of quite controversial discussions among experts. Forest owners are claiming political support in order to look for and test alternatives. In the interest of minimizing their risk, many of them intend not only to rely on common domestic tree types, but also on climate-tolerant tree species, such as the Douglas fir, red oak or grand fir as additions. 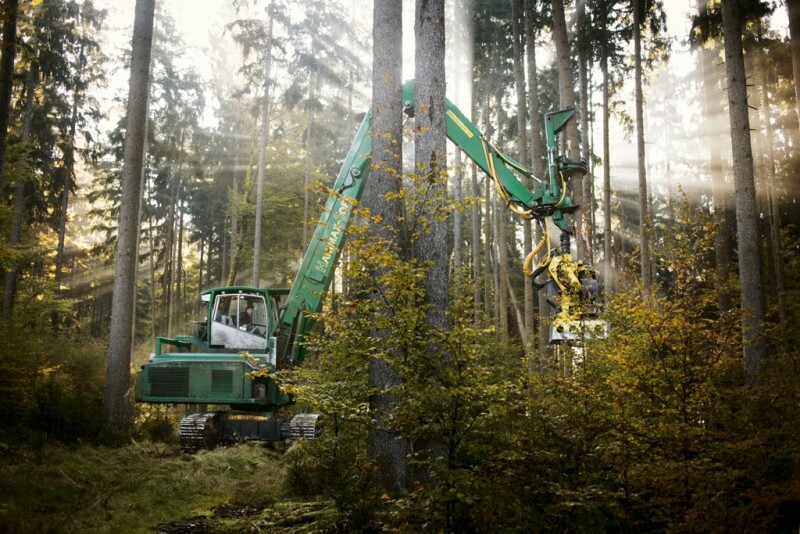 The discussion on the climate-fit forest is an integral part of INTERFORST scheduled to take place at the Munich exhibition grounds from July 18 to 22, 2018. This is where all relevant groups of forest management will get together and representatives from science, politics and practice will exchange views and ideas.